When relocating your office, get a fresh start by making every effort to purge old paperwork, irrelevant files and old equipment. If a new office means new office furniture, then leave the old things behind, and call JUNKBOYS to go in and clear the office out. 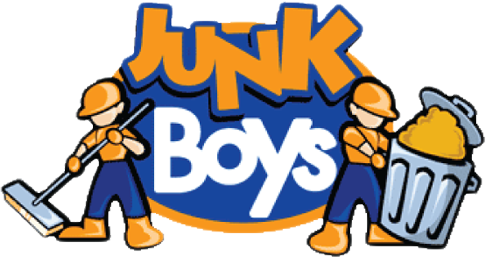 JUNKBOYS has helped relieve the stress of many Office Managers in the Greater Toronto Area by providing clean up services as they move from one location to another. We’ll remove old furniture, unneeded files, and anything else left behind (see below for a list of items we are unable to accept*). It doesn’t make sense to pay to have old items moved, plus the added cost of storing them at the new location. Designate one room or one area in the office to accumulate the unwanted material and when you’re ready, call JUNKBOYS to get rid of the mess. Our company philosophy is simple: “Provide excellent customer service at competitive rates to our clients, while being socially responsible to the environment“. We recycle whenever possible & donate useable goods we collect to local charities & those less fortunate.